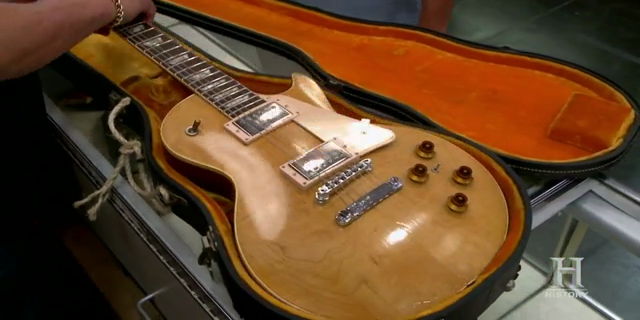 Rock out with the Pawn Stars when a 1969 Gibson Les Paul jams into the shop. 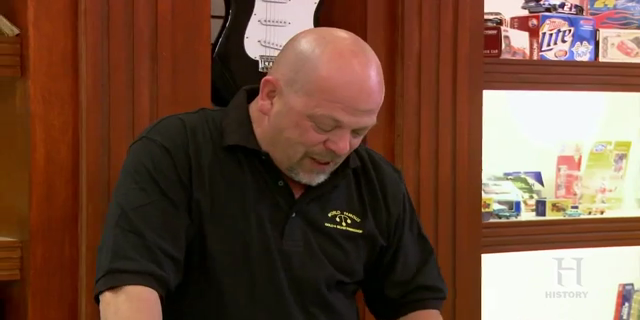 Will the asking price be music to Rick's ears, or is the deal too far out of tune? Then, Chum tries to score with a Los Angeles Lakers backpack signed by members of the 2004 team. Will the deal be a slam dunk, or will it be an air ball? And later, Corey calls Rick out on his most annoying habit. Will Rick change his ways or will he laugh it off?